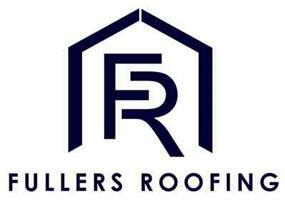 Fullers Roofing (Sussex) Limited - Roofer based in Bexhill-on-Sea, East Sussex. We are a well known family of roofers and builders with a combined knowledge spanning over 50 years, we take great pride in providing our customers with a first class service carried out by an experienced team of craftsman, we will provide you with roof inspection and advice from leaking roofs, water damage, cracked and missing tiles, damaged flashings and moss growth, repair and re roofing options. We also undertake old and unusual roofs having worked on churches houses etc, including re roofing the listed manor barn the most historical building in Bexhill-On-Sea, Old town, to name but one..